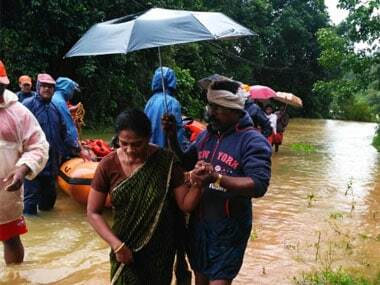 Besides the navy, personnel of the army, the air force and coast guard were also involved in the rescue and relief operations in Kerala. 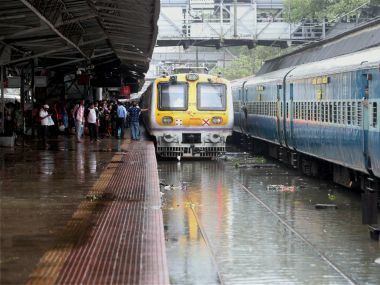 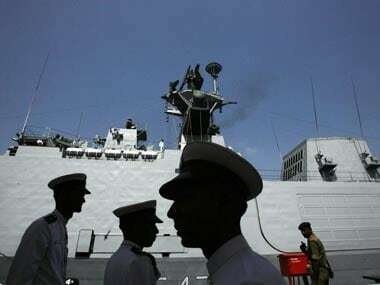 A day after high alert was issued along the Mumbai coast and adjoining areas after a group of armed men were allegedly spotted by a few school children in Uran, the Defence PRO said that search operations are over and the naval areas have been sanitised. 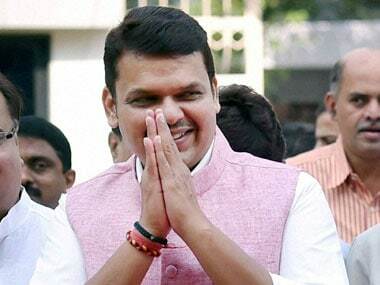 Maharashtra Minister of State for Home Affairs Deepak Kesarkar said that the state won't face a 26/11 type of situation as it is quite prepared to tackle with any security situation that may arise due to the lookout for the suspicious men in and around Navi Mumbai. 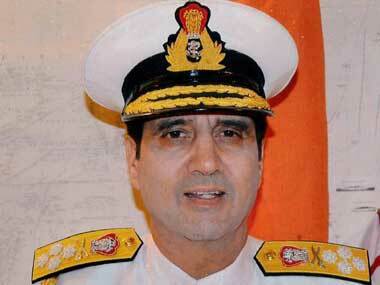 Vice Admiral Sunil Lanba has been appointed as the new Chief of Naval Staff and will assume charge on 31 May. 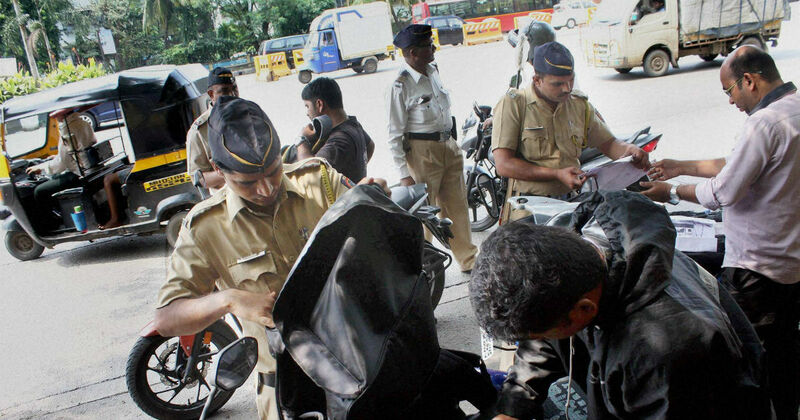 Lt Commander T Thangadurai (29), who was on leave, took the extreme step after learning about the arranged marriage, police said. 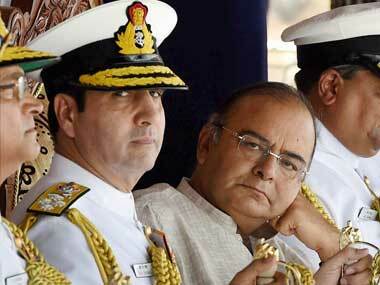 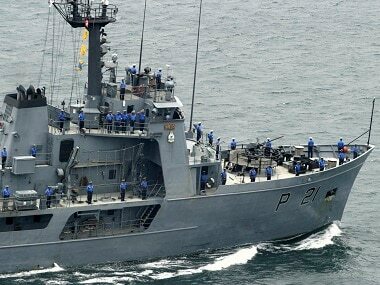 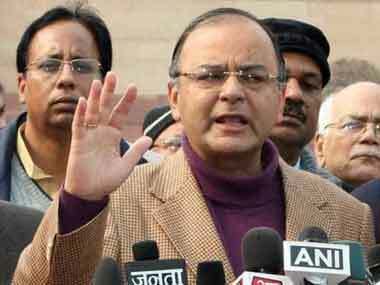 Jaitley said security apparatus along the coastline is being further strengthened by the Indian Navy and Coastguard. 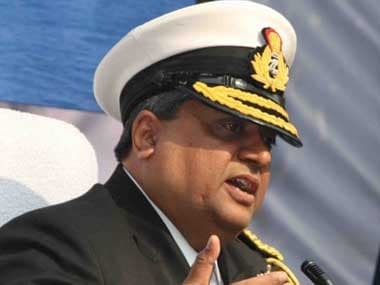 Vice Admiral Chopra is second senior-most officer in the Navy and only the second officer to head both the operational commands - Eastern and Western Naval Command.